Chandigarh University, Punjab relishes high rankings awarded by many renowned National rating services. 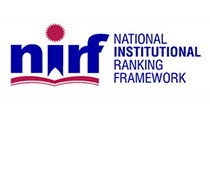 In a proud moment for CU, National Institute for ranking framework (NIRF), Govt. of India has ranked Chandigarh University 22nd in the fully fledged Universities category for our Engineering programs. Also, Management programs offered by CU have been ranked 13th 22nd in the fully fledged Universities category. Such proud moments not only distinguish CU as a top notch educational institute but also glorify our various academic divisions as well. Chandigarh University, Punjab is proud to be recognized by the organizations and publications listed below for our excellence in education. Our unswerving hardwork and believe in our professionalism has paid huge dividends for us as Chandigarh University becomes The Youngest University to be ranked by NIRF, Govt. of India. CU has been ranked 22nd in the fully fledged universities category for its Engineering division and 13th in the fully fledged universities category for its Management division. 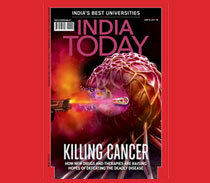 To view more click here [India Today] and visit Page 62. 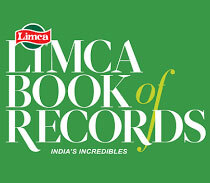 Chandigarh University is now in Limca Book of Records for Highest Number of Companies for Campus Placements in a single academic year. Chandigarh University has stepped up the ranking ladder by bagging a title of “BEST STUDENT FRIENDLY UNIVERSITY” from India's leading Rating Agency - Star Group. For providing impeccable placements to its students since inception, Chandigarh University has been honored with the award of "University with Best Placements" by WCRC Leaders. Chandigarh University has been ranked amongst the best Educational Institutes for providing Employability by Aspiring Minds. Chandigarh University has been honored with the title of Asia’s Fastest Growing Private Education Institute by WCRC Leaders. Chandigarh University has been ranked 7th among Top 25 Socioversities of India by Careers 360 for its popularity on various social media platforms. Chandigarh University has been awarded with "Edupreneurs Awards" for Ensuring Collaboration with Government/NGOs/Other Developmental Agencies. Ranked 22nd among fully fledged Universities (Engineering) of India by NIRF Our constant hard-work has made us hike to the top most level of success. We have been ranked 22nd for our excellence in education by NIRF, Govt. Of India. Assessing more than 3500 institutes nationally on various parameters such as faculty quality, student quality, research and innovation, India's only Education Magazine Careers360 in its annual Engineering Rankings has given University Institute of Engineering, Chandigarh University AAA+ Ranking. University Institute of Engineering (UIE), Chandigarh University is ranked 16th among the Top Engineering Institutes of India by The Outlook Magazine. University Institute of Engineering (UIE), Chandigarh University is ranked 1st among the private Engineering Institutes of North India by The Outlook Magazine. University Institute of Engineering (UIE), Chandigarh University is ranked 1st among private Engineering Institutes of North India for Industry Interface by The Outlook Magazine. University Institute of Engineering (UIE), Chandigarh University got ranked 8th among the Top private Engineering Institutes of India in the year 2016 by The Outlook Magazine. University Institute of Engineering (UIE), Chandigarh University grabbed another ranking in the year 2016 i.e. 5th among the Top Engineering Institutes of India by The Outlook Magazine. 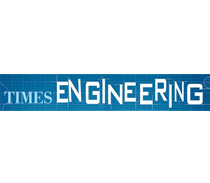 University Institute of Engineering (UIE), Chandigarh University has been ranked amongst the "Top 5 Emerging Engineering Institutes" by Times Engineering. 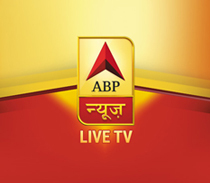 University Institute of Engineering (UIE), Chandigarh University has been honored with the title of "Outstanding Engineering Institute" in the year 2014 by India's leading News Channel - ABP News. 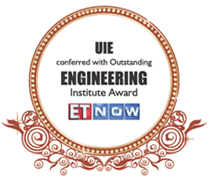 University Institute of Engineering (UIE), Chandigarh University has also been honored with the title of "Outstanding Engineering Institute" in the year 2013 by India's leading English Business News Channel- ET NOW. 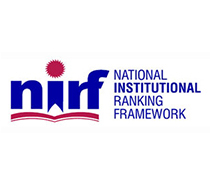 13th Among fully fledged Universities (Management) of India by NIRF Chandigarh University has been ranked 13th among fully fledged Universities (Management) of India by NIRF for continuous efforts to escalate quality education to the students. 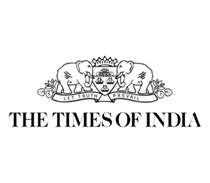 University School of Business (USB), Chandigarh University is ranked 5th among Emerging B-Schools of India by the third-largest Indian newspaper - Times of India. Chandigarh University's Apex Institute of Technology MBA is ranked 2nd Best MBA- Finance B-School in Non-metros category in North by the OUTLOOK MONEY. 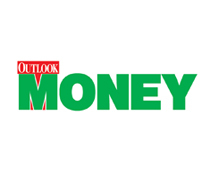 Apex Institute of Technology (AIT), Chandigarh University has been ranked 3rd among 'Top-5 Women Friendly B-School' by OUTLOOK MONEY. 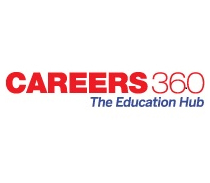 University School of Business (USB), Chandigarh University has been given AAA ranking by leading education portal - Careers 360. 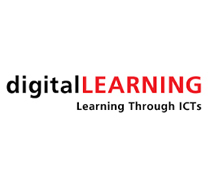 Digital Learning Magazine has ranked University Business School (USB), Chandigarh University as AA+. University Institute of Tourism & Hospitality Management (UITHM), Chandigarh University is ranked 7th among the Top Pvt. 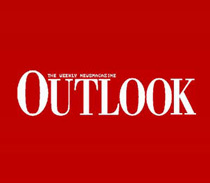 Hotel Management Institutes of North India by the Indian newsmagazine - The Week. 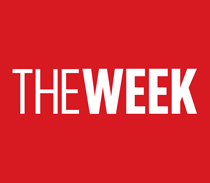 University Institute of Tourism & Hospitality Management (UITHM), Chandigarh University has been ranked 25th Among Top Private Hotel Management Institutes of India by "The Week" magazine. University Institute of Tourism & Hospitality Management (UITHM), Chandigarh University added another feather to its cap by grabbing the title of Best Hotel Management Institute consecutively for two years (i.e. 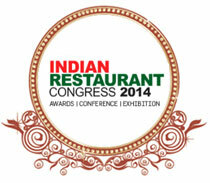 2014 & 2015) by Indian Restaurant Congress.